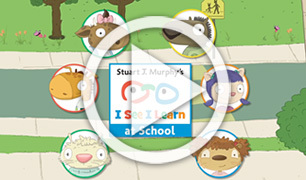 Stuart J. Murphy's I See I Learn® at School is a behavioral modeling program that uses simple stories and visual learning strategies. The program features lessons, videos, and resources to help you teach young children important life skills and school readiness skills. 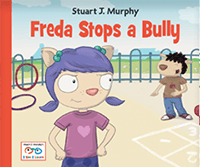 I See I Learn at School featured in Publisher's Weekly article exploring how publishers create materials to aid educators in imparting critical social-emotional skills. 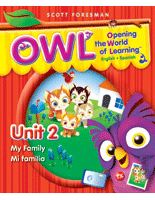 Visit See-and-Learn City! Meet Miss Cathy, teacher at Ready Set Pre-K, where we start by teaching our young children the life skills they need to prepare for school and enjoy happy, productive lives. 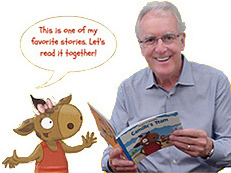 Meet Stuart, the Visual Learning Expert! 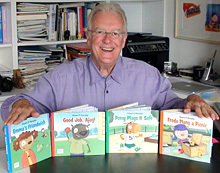 In this special 15-minute interview, Stuart explains why visual learning strategies work so well with young children and shares practical ideas you can use in your classroom today. 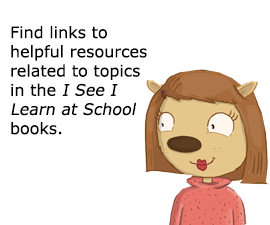 The Getting to Know I See I Learn at School online tutorial is now live on My Pearson Training.